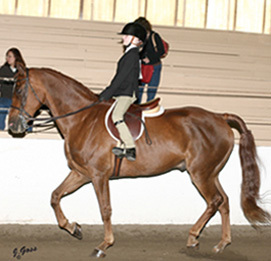 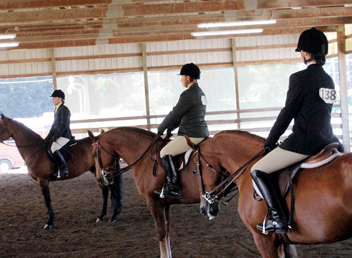 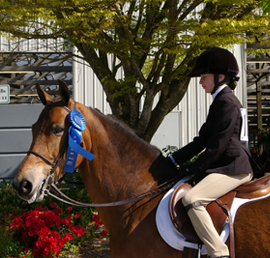 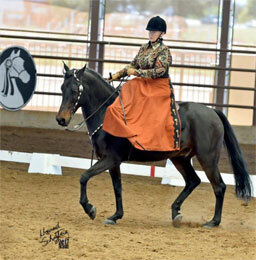 Students of all ages and levels of skill learn on show-quality Morgan school horses. 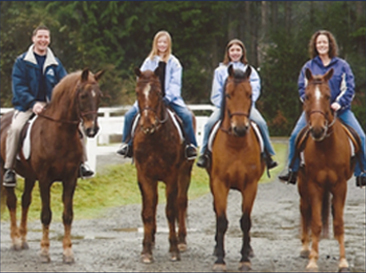 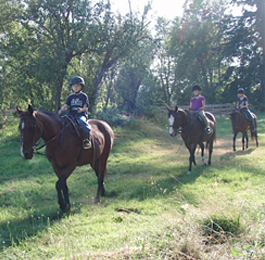 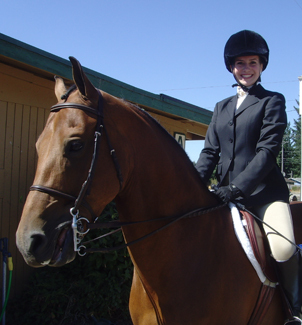 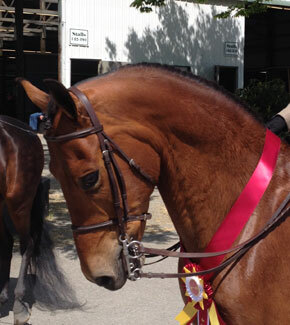 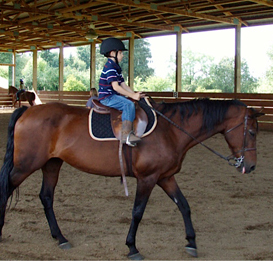 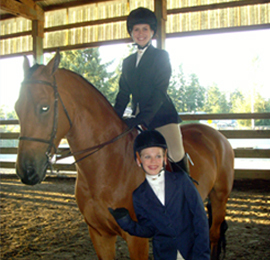 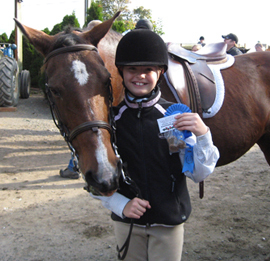 Ride for fun, for exercise, for competitive expertise or to prepare for horse ownership. 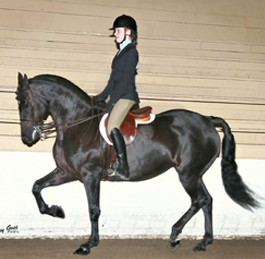 Larriette Oien competing in Western Dressage “aside” on Jazztime Just Jamaica at the 2017 Morgan World Championships in Oklahoma City. 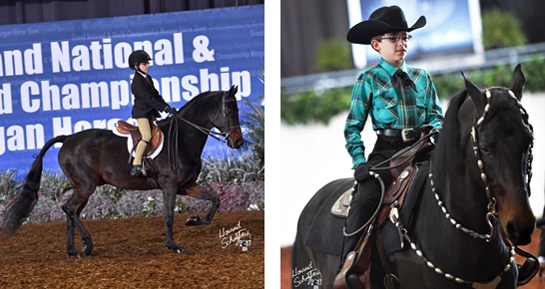 Larri and JJ finished fifth in their World Championship for Amateurs and Junior Exhibitors (all the rest rode astride!). 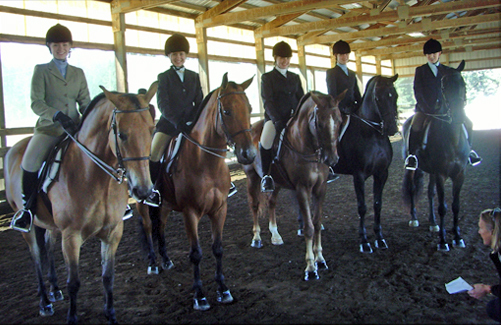 Along the way, they took first place in Test 3, one of four that went toward the overall placings. 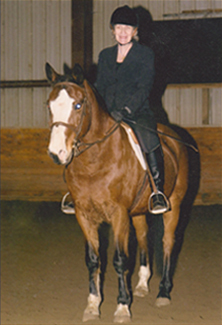 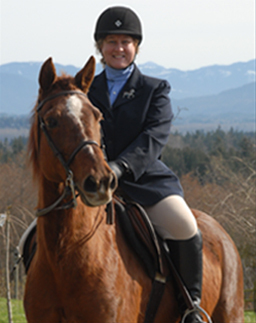 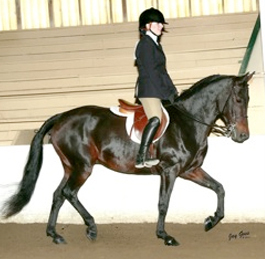 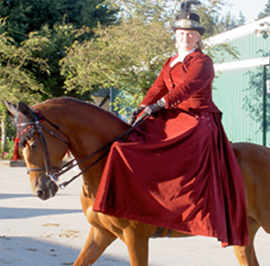 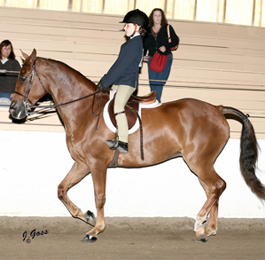 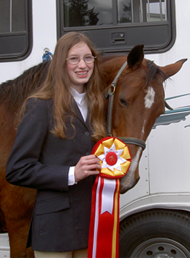 At the show Larri was filmed and later appears in a USEF Western Dressage educational video. 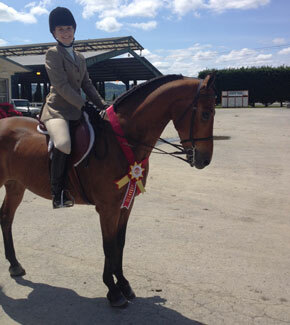 What an amazing achievement for Larri and JJ! 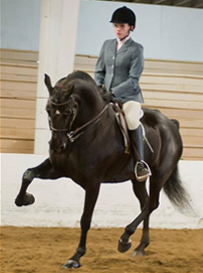 Jakob Young competing at the 2017 Morgan World Championships on Jazztime Just Jamaica, Walk Trot Western Pleasure and Equitation. 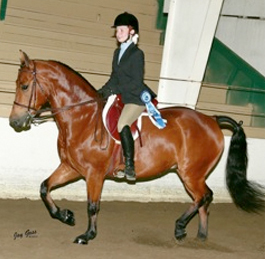 “JJ” is just one of Catherine’s show quality school horses. 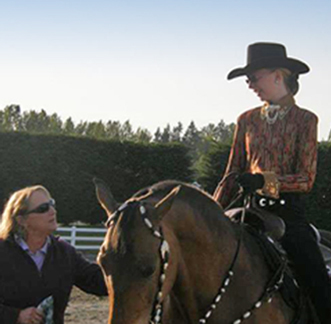 Catherine coaching Shelby Hastings & Bernhill Flaireissa at the 2012 Key Classic. 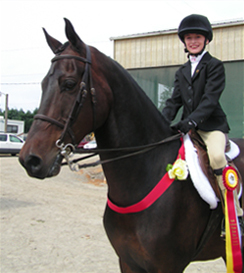 This successful pair went on to a victory pass in Morgan Western Pleasure Mares and Morgan Western Pleasure 14-17, finishing with a great Jr. Exhibitor Western Pleasure Reserve Championship! 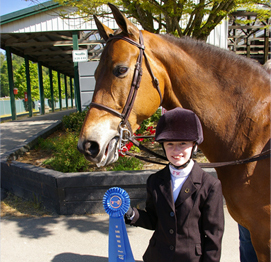 Brooke Skowyra & Mystic Isle's Magician celebrate another win! 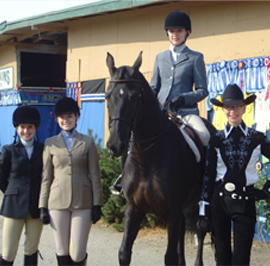 Brooke Skowyra, Shealynn Boardman, JMF Irish Windsong, Caroline Capoun, up, & Shelby Hastings pose in front of an impressive ribbon display at the 2012 PNW Morgan show. 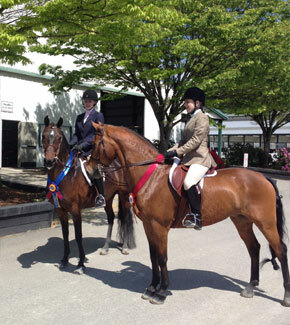 Brooke and Magic with our friend Sierra Breckenridge, fellow Champions!